The great thing about being a traveler is, there are really no rules. Some people love the luxury side of things, others love nothing but culture, whilst others are completely all about the adventure and living “rough” in places like hostels. However, there are some people who just enjoy travel so much that they love a good mix of all because they really don’t want to miss out on any experiences. If this is you, and whether you’re traveling on your next trip alone or with someone else who’s all about one way of traveling, then you can still make sure you enjoy the things you enjoy doing. 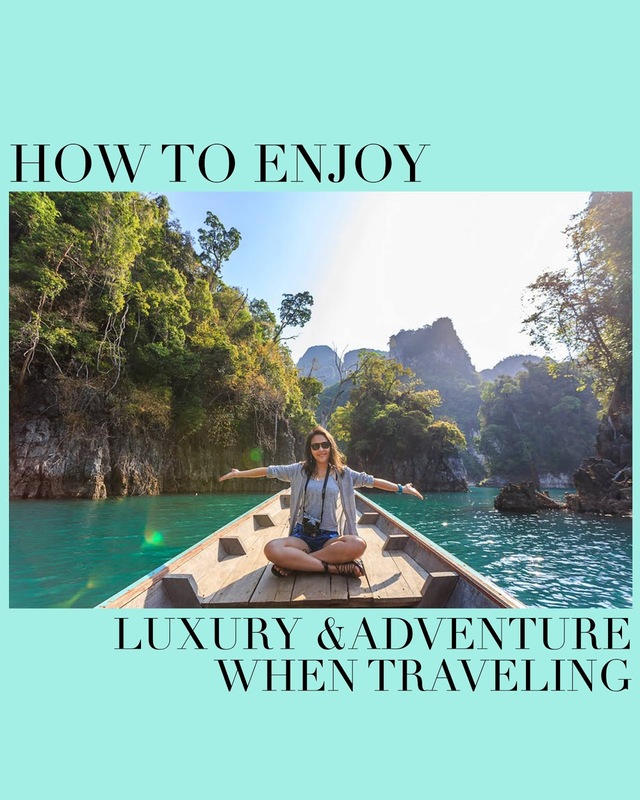 In this post, we’re going to give you some tips so that you can ensure you enjoy both the adventure side and the luxury side of traveling. You might be the person who likes to lounge around the pool for a day or two and then get off to exploring and taking part in water sports, so if this is the the case, then you might not need to be in a resort the whole duration of your trip and a good way to do this could be to either book into a resort and spend some time in the morning or afternoon lounging. The other option could be to travel around staying in hostels during your trip and then check into a luxury hotel or somewhere like Lifestyle Holidays Vacation Club for the last couple of days to get some pampering and relaxation before heading home. 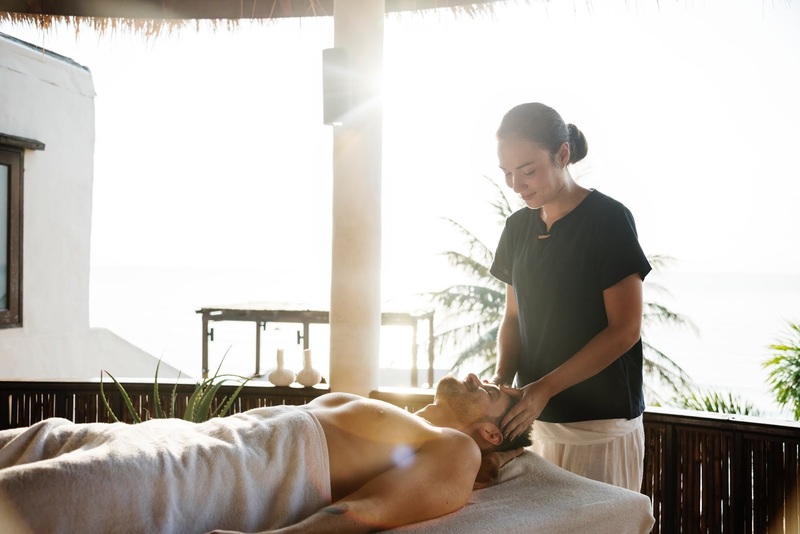 No matter where you go in the world, you’re pretty likely to find things like day spas that you can book into for some luxury. 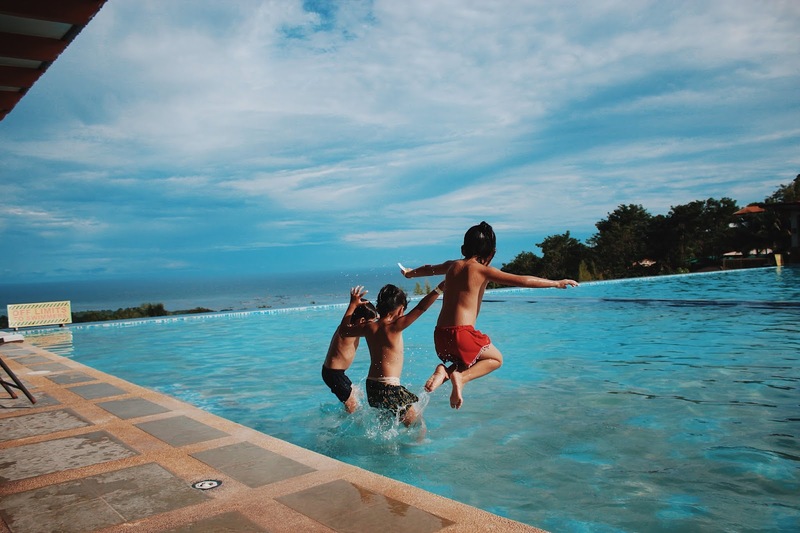 Some are in high-end hotels, so even if you’re staying in a hostel, then you can still enjoy the relaxation that a spa and hotel have to offer even for some of the time. If you’re looking for adventure, but the person you’re with isn’t really into that side of things, then you certainly don’t have to miss out. 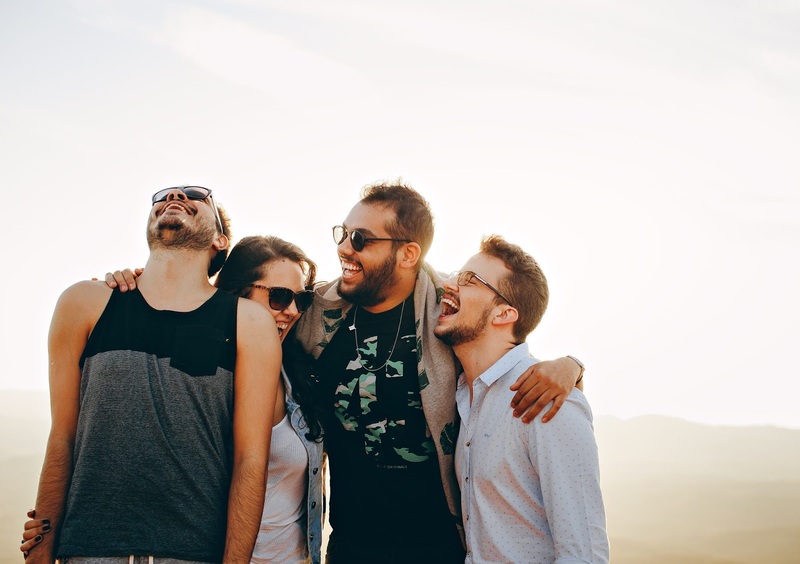 Just as you would when solo traveling, you can always find plenty of organized tours and excursions to book yourself on - you’ll not only have a great time doing the things you enjoy, but you’ll also meet really cool people who share the same interests as you. Free walking tours are available in almost every city in the world, and they’re a great way to see the place without getting bored on your own - plus the benefit of walking tours is that they really know the place, so you’re going to see places that you may not have been able to see on your own. Another great thing about walking tours is that you’ll be able to meet people and find out about other tours that may be happening so this is a great way to get connected to travelers who can help you find more adventures. I'm Zoe! 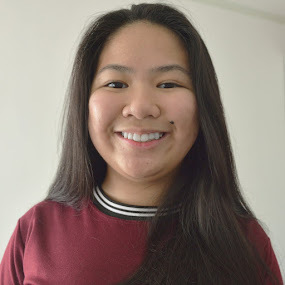 - A 17 year old student who loves eating and staying on her bed while scrolling through her phone.